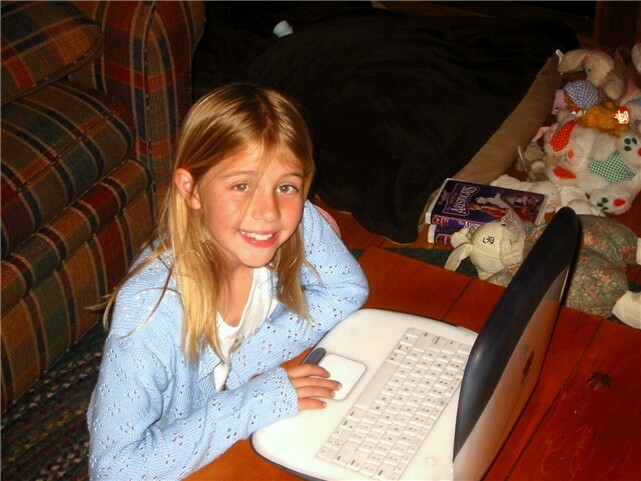 Kaitlyn Langstaff was a nine year old 4th grader from Saratoga, California. 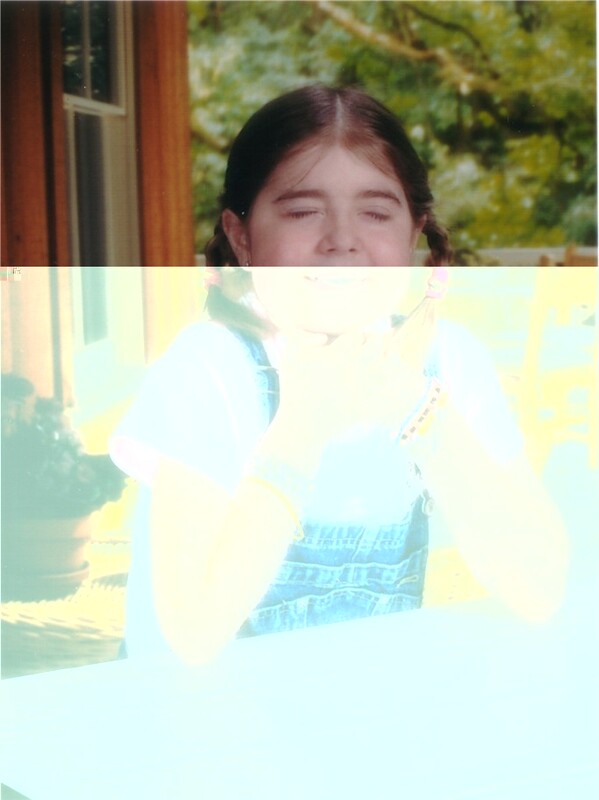 In April of 2002 Kaitlyn was diagnosed with Toxic Epidermal Necrolysis, a severe form of Stevens Johnson Syndrome. A rare disease, it attacks the skin and mucous membranes as the immune system turns on itself, forming blisters and lesions throughout the body that resemble second-degree burns. The mortality rate from this disease is very high. Kaitlyn was hospitalized for 110 days. 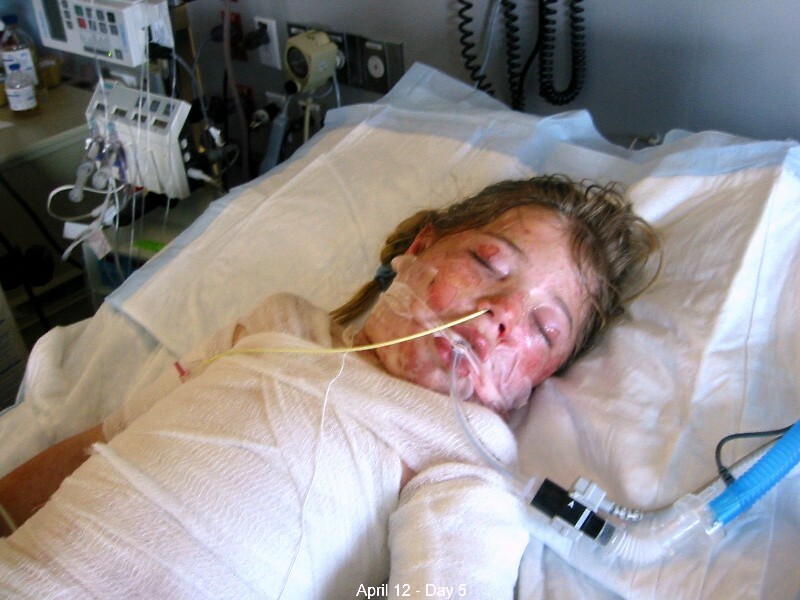 In Kaitlyn’s case, doctors believe the cause was an extreme reaction to Children’s Motrin*. 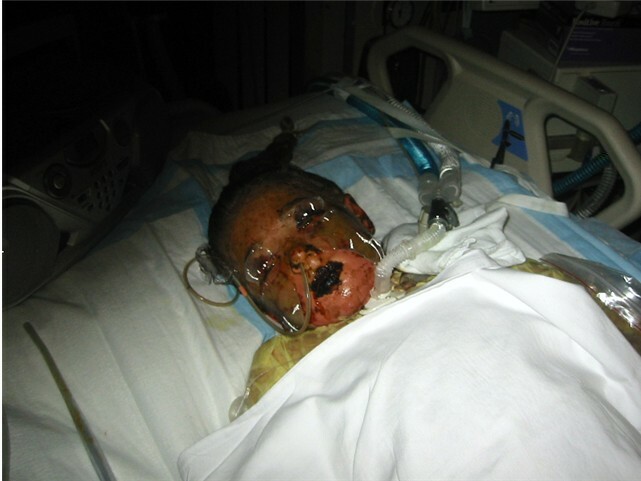 Kaitlyn’s bout with Toxic Epidermal Necrolysis and Stevens Johnson Syndrome left her blind and unable to speak, and caused permanent and massive scar tissue in her lungs and airway. 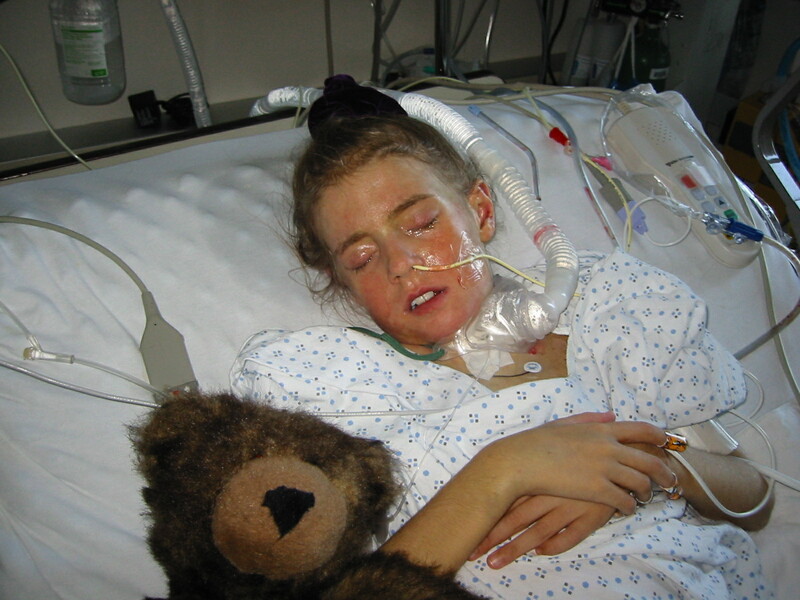 She had a tracheotomy in her neck and required constant oxygen just to breathe. She could only eat small amounts through her mouth, and had a feeding tube in her stomach to provide daily nutrition. 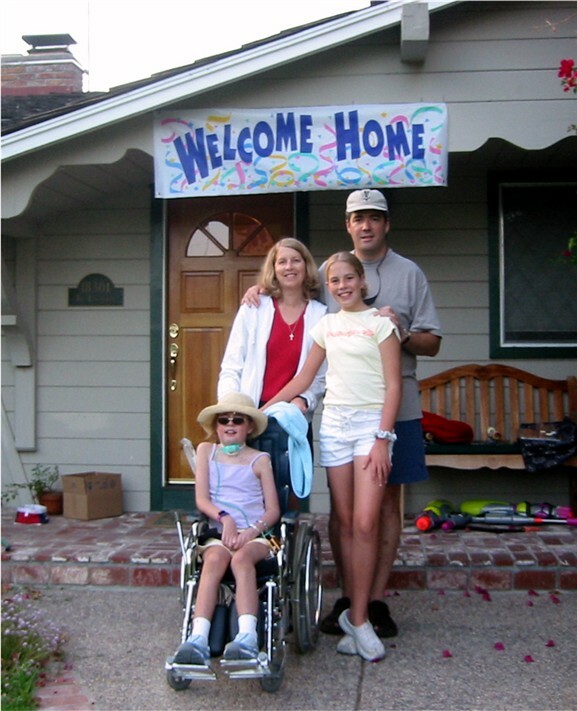 Despite all of this Kaitlyn remained a happy and inspirational child. She attended her local elementary school with a Health Aide by her side. She was elected to Student Council, she participated in Brownie Girl Scouts, and the YMCA Indian Princesses, learned to read and write Braille and enjoyed spending time with her friends listening to music and Described Video Services (DVS) videotapes. She also wrote poetry. Kaitlyn’s poems dealt with her desire to be “a normal kid.” Her words have inspired many people around the world. * A lawsuit claiming the drug maker, McNeil Consumer & Specialty Pharmaceuticals and Johnson & Johnson failed to warn of potentially fatal reactions to Children's Motrin has settled to the mutual satisfaction of the parties. Duplication of the information or photographs contained in this web site is strictly prohibited. All rights reserved.